Next Soup Grant Dec. 19! 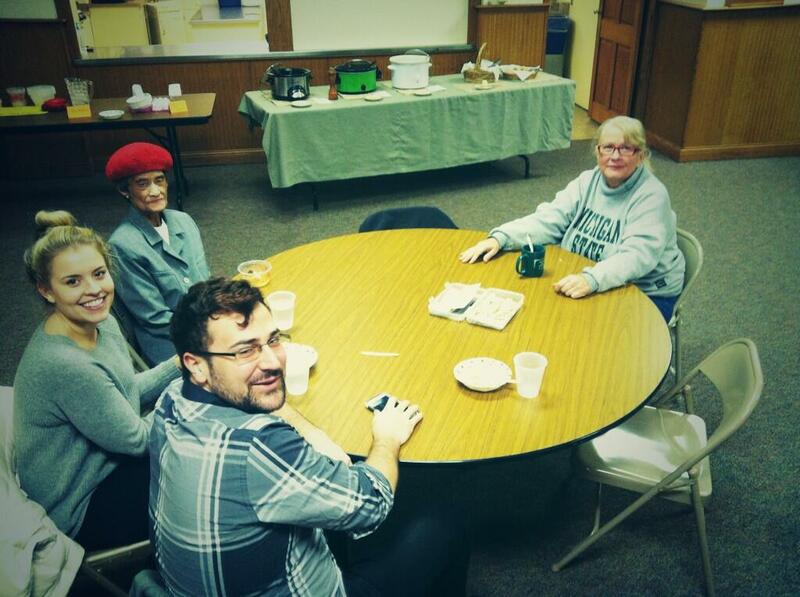 We had a great Soup Grant on Thursday night this week. Not only did we have some great soup – butternut squash, beef barley, and creamy potato with kale, we also donated $55 to the NorthWest Initiative. Volunteers who deliver food to people’s homes in the area will be able to get some help with gas money. We hope that you’ll make it out to our next SOUP on Dec. 19! In the meanwhile, we’re looking for folks who would like to apply for a micro-grant! Do you know of a church or organization doing good work in the community that could use funding to help go the extra mile in meeting the needs of the community? With the holiday season upon us, we know a lot of folks will be struggling more than usual to make ends meet. Our concept is simple. You fill out the application for a micro-grant. We select three applicants to present their ideas to our diners. Diners’ $5 donation funds the micro-grant and is then awarded based on who gets the most votes at the end of the night. We can’t wait to see you Dec. 19! In the meanwhile, fill out those applications!